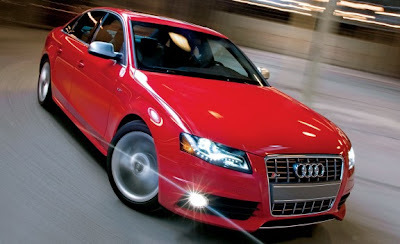 As Car and Driver releases the 10 Best Cars for 2010, it's no surprise to us that the 2010 Audi S4 has made the list. Although, it has been 6 years since the S4 has graced the prestigious 10 best. Car and Driver notes; "Practicality is also on the S4’s side. Exceptional ergonomics, good comfort (especially in the rear seat), and class-leading styling round out its winning package." We couldn't put it better ourselves. Check out the (short) video review by C/D below.